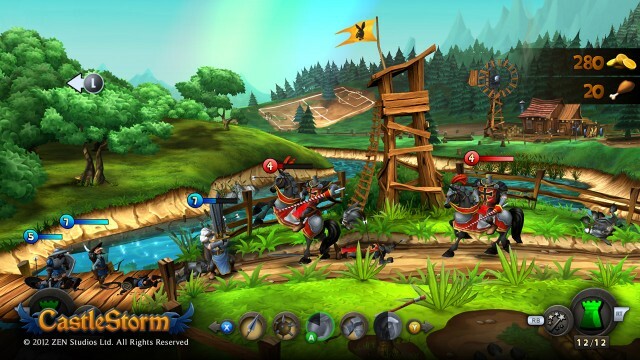 Zen Studios’ tower-defense title CastleStorm is set to release on XBLA in April after a year of development, Joystiq reports. 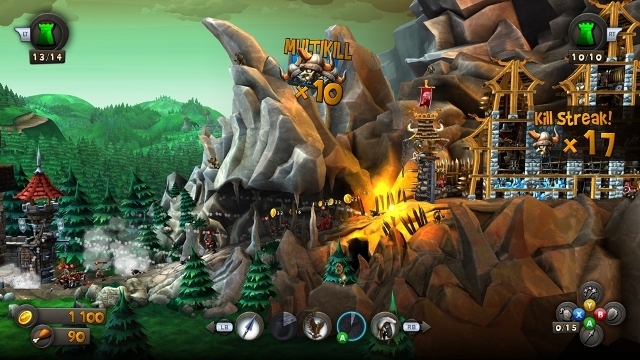 The game is a 2-D physics-based defense puzzler (think Angry Birds) with tower defense elements – Knights defend castles from raiding Vikings, who attack with ranged weapons. 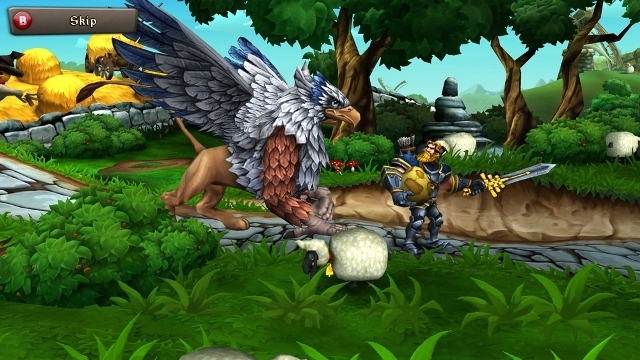 Online multiplayer and castle editing will also be available.